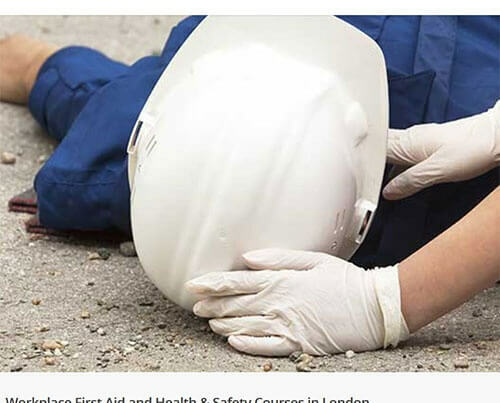 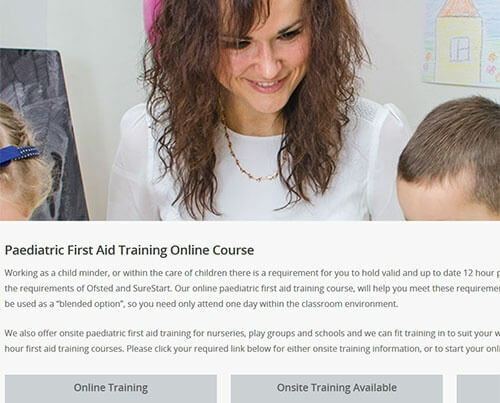 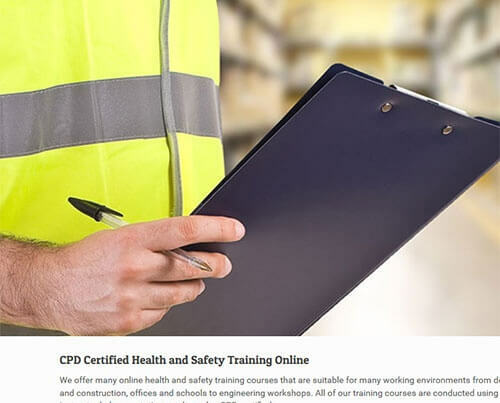 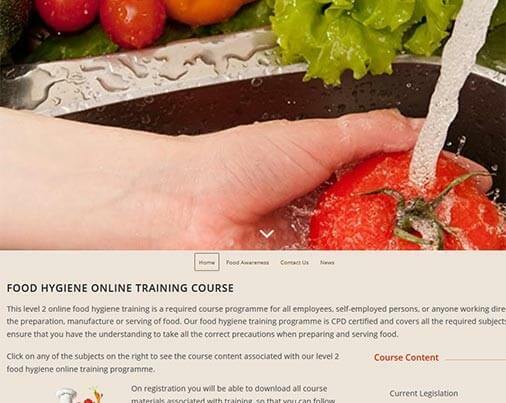 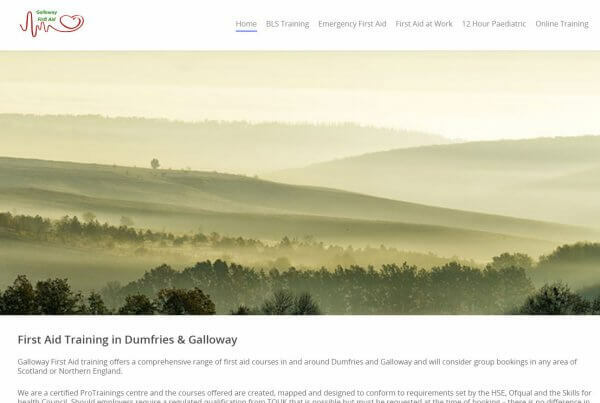 If you have just completed your training as a first aid instructor, or any other instructor and would like to start to promote your training business with your own responsive website, then we have an affordable instructor website design and hosting solution for you. 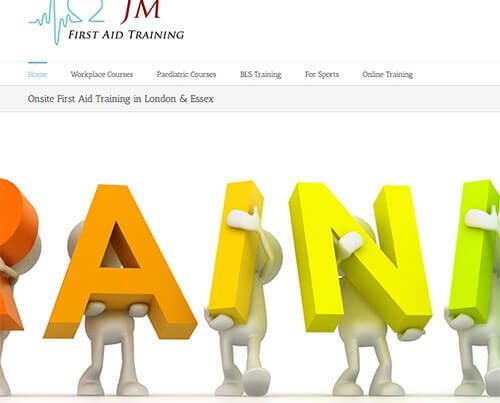 A company .co.uk domain name suitable for your business. 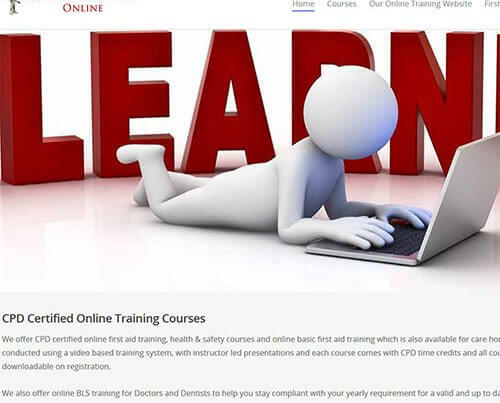 Web mail access, so you can read and answer your emails anywhere. 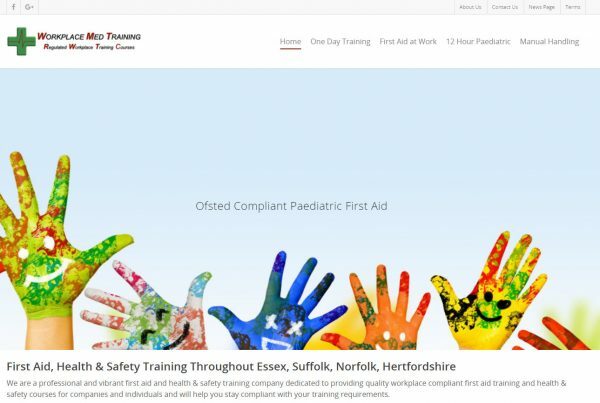 5 page standard website, additional pages can be added at a small additional fee. 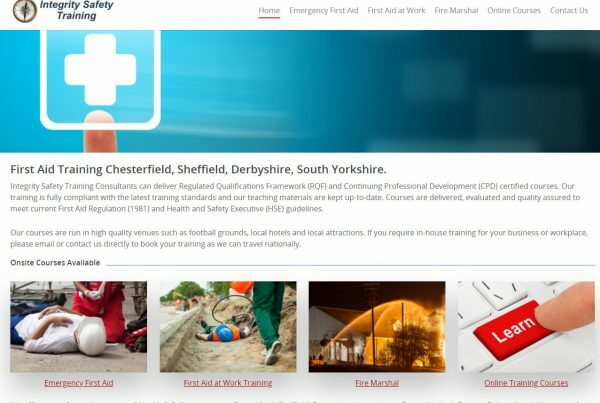 Website optimised on set up for your main area of work. 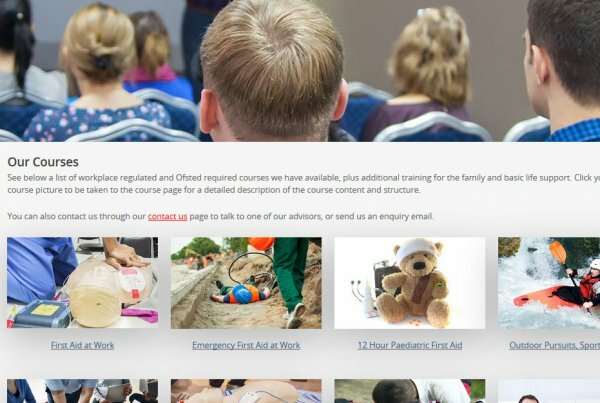 If you would like to contact us to discuss your first aid instructor website requirements please contact us through our Contact us page during office hours. 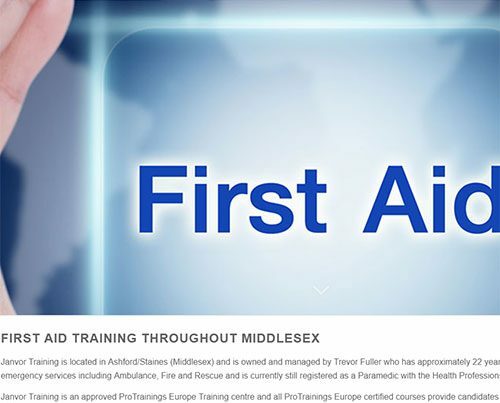 We will help you build your first aid instructor business with a website that is fully responsive and mobile ready.